Is there any logic to the NFL national anthem protests? In this week’s boralogue, John asks the logical progression of questions to get to the bottom of the issue. Pundits are talking past each other instead of having a logical discussion to debate the issue. Plus John dissects Jake Sullivan’s comment on the location of Iran’s uranium in our clip of the week. If we’re going to discuss how socialism has never worked, we should hear from someone who lived it for years. 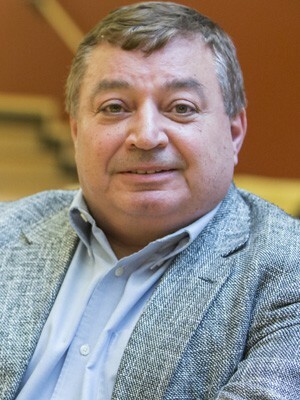 Yuri Maltsev (www.carthage.edu), Member of the Board of Advisors at Carthage College, details his time working with Mikhail Gorbachev – before defecting to the United States – and how socialists rule by force and by fear. Out of 36 times in history, socialism has not once succeeded. Who determines what health care services you get and don’t get? Pat Wood (www.technocracy.news), Editor of Technocracy News, discusses the elimination of doctor-patient relationships in favor of evidence-based medicine and the collection of your personal data that is sold to the highest bidder. 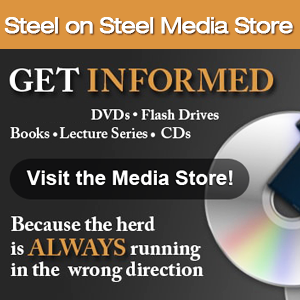 Finally, John and Steel Producer Steve diagnose liberal outrage in an audio clip of a student upset at a man wearing a Make American Great Again hat. There is a divide in our country and people yelling at each other and refusing to see the other’s point of view doesn’t help. This week on our Section 6 Intelligence Brief: Understanding truth and logic, how the Protestant reformation created the freedoms we enjoy today, Catalonian independence from Spain, an update on Christian persecution, preparing for natural disasters such as the Yellowstone super volcano and La Palma.